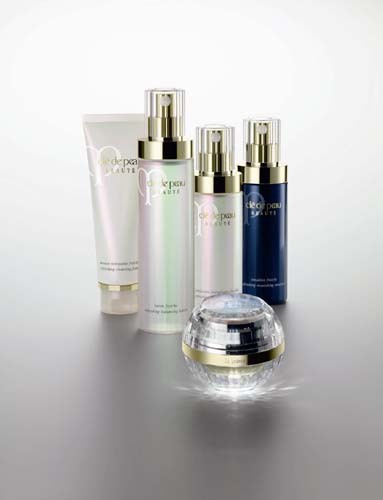 Cle de Peau will debut its revamped skincare line on 21 January in Japan. The ad campaign will be fronted by actress Amanda Seyfried, who is an interesting choice. Shiseido intends to build Cle de Peau Beaute into its second global brand after the main Shiseido line. Amanda Seyfried for a super high end Japanese line???? That's a lousy choice that seems to have come out of nowhere! What were they thinking?? ?